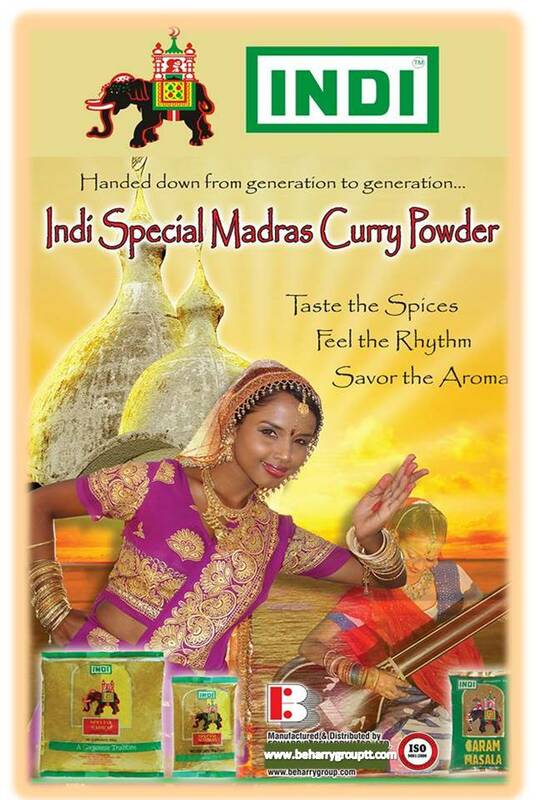 INDI Special Madras Curry Powder – available in 85g, 200g, 400g, and 800g packs. Also available in a foodservice size 1.8kg bucket. 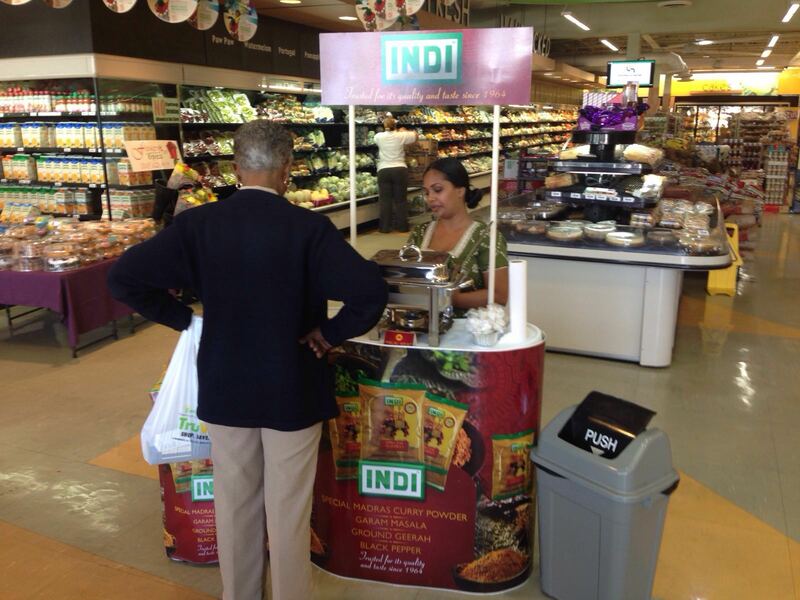 INDI Ground Geerah – available in 85g packs.